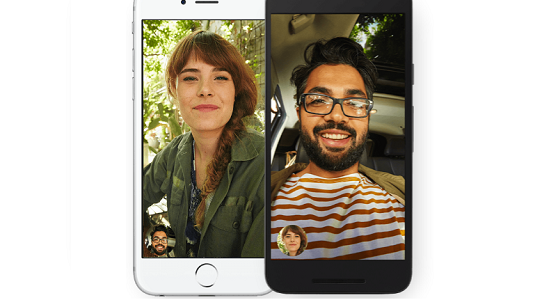 Google Duo (also on iOS) is a video calling app which does just that: video calls. Not text, not instant messaging, not email, etc. While that might not seem like much or it seems like a feature that could’ve been included in another app, Google has made a standalone feature app that works extremely well. When you have an app that does one particular thing, it should execute that one thing flawlessly. 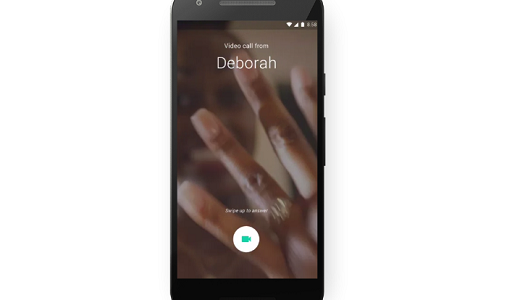 In the case of Google Duo you’re able to communicate between two devices via video. I tested it out on a Wi-Fi connection that wasn’t so hot and while the quality wasn’t the best, it was decent enough for a brief call. I use it for a longer than brief call and wasn’t bothered with the quality, but obviously that won’t be true for everyone. The other selling point Google has for Duo is that it’s a cross platform app. Which is great, but in 2016 there’s no reason it shouldn’t be for Android and iOS unless there’s an intense app embargo ongoing. VERDICT: I recommend Google Duo. It’s a straight forward app with one task that it does extremely well. Even better is that it keeps everything simple and not try to do more such as allow you hold either video calls or video conferences (more than one-on-one).